For assistance, please Contact us! What are the 2019 subscription rates for Libraries? 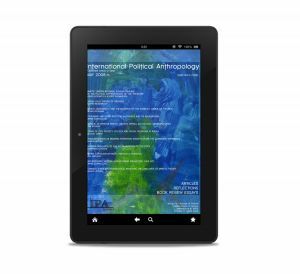 -> Online access only (worldwide): € 219/year; -> Print only E.U. € 199/year; -> Print only non-E.U. € 239/year; -> Print and online bundle E.U. : € 259/year; -> Print and online bundle non-E.U. : € 299/year. Subscription rates are for a complete year volume (2 issues). Note: All prices are in Euro. 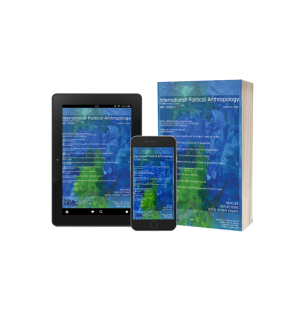 Can I order the whole IPA Journal series in print? Yes. You can order all past volumes (22 issues 2008-2018) for 990 euros in paperback and 1.490 in hardcover. Please contact us for details. Does an online subscription include back issues? 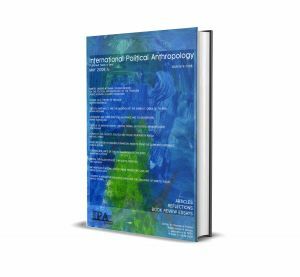 Online subscribers for the 2019 year also receive complimentary access to the online IPA Journal archive for the years 2008 to 2018. How do I arrange free trial access to the online version? Your institution may qualify for a free trial. Please contact us to begin this process. All subscription purchases are final. No refunds will be made for print, online, or print/online subscription purchases. How do I qualify for student discount? Please register using your university email address.